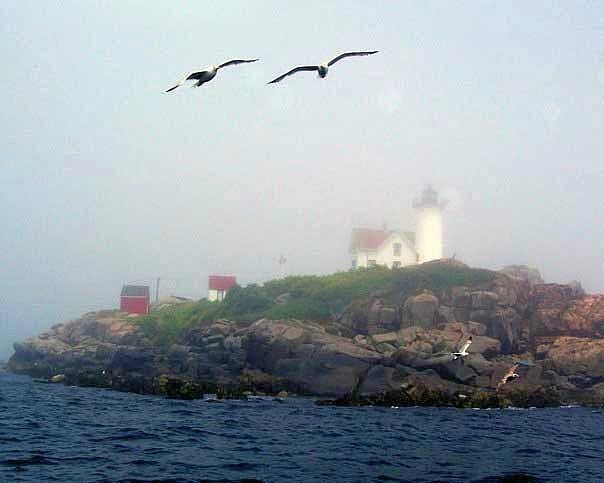 One of the best perspectives of Maine is from the water—this vantage point offers visitors views of coves, islands and harbors, all while taking in Maine’s timeless beauty and getting a sense of its seagoing history. 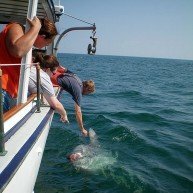 From the on-the-water perspective, you’ll see many of Maine’s charming ports, observe animals such as seals, porpoises, and osprey, learn about the history of the region, and have unique access to seaport villages. 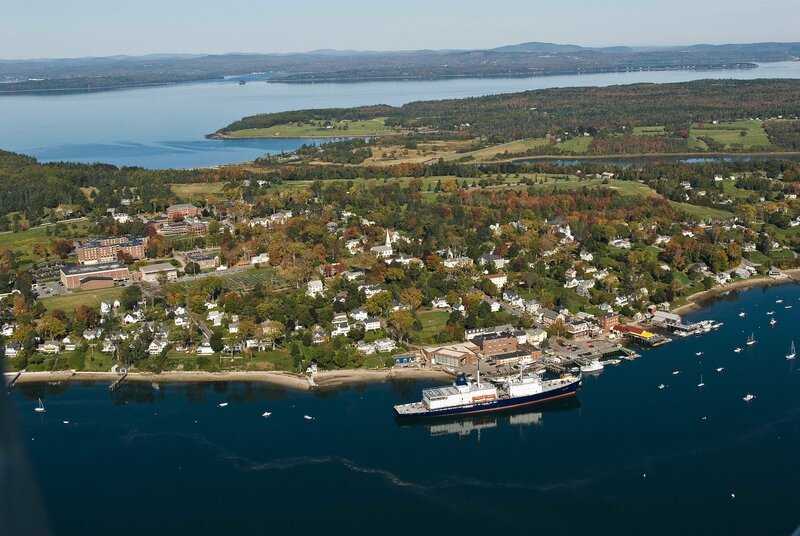 In late spring, summer and early fall, there are a number companies offering many ways to enjoy a bay or harbor cruise with departure options up and down the coast, from Boothbay to Bar Harbor, Camden to Castine. 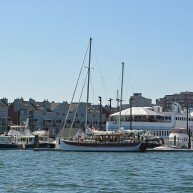 There are also a variety of vessels to choose from, including windjammers to lobster boats to a 1934 motor yacht similar to Hemingway’s beloved “Pilar”. 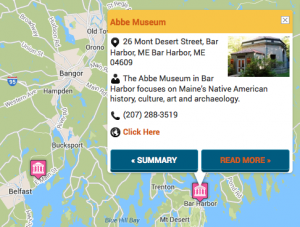 In addition to the range of places and types of boats, there are also “themes” that can help you decide how you will spend your time boating around the Maine waters. 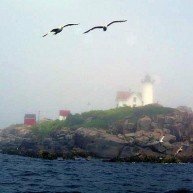 These options range from island tours, lighthouse tours, fishing trips, and sailing trips, among others. 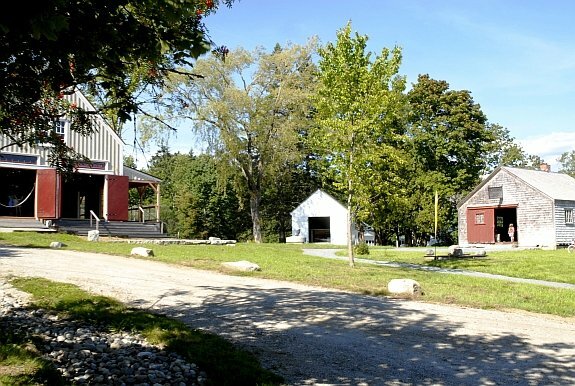 Tours of Maine bays and harbors are both scenic and invigorating, and more often than not, local food is part of the overall adventure. Some cruise companies offer guests refreshments or allow them to bring their own picnic on board—but the best way to experience the freshest possible cuisine is to eat at an area restaurant where you can enjoy local seafood that came in to port fresh that day. 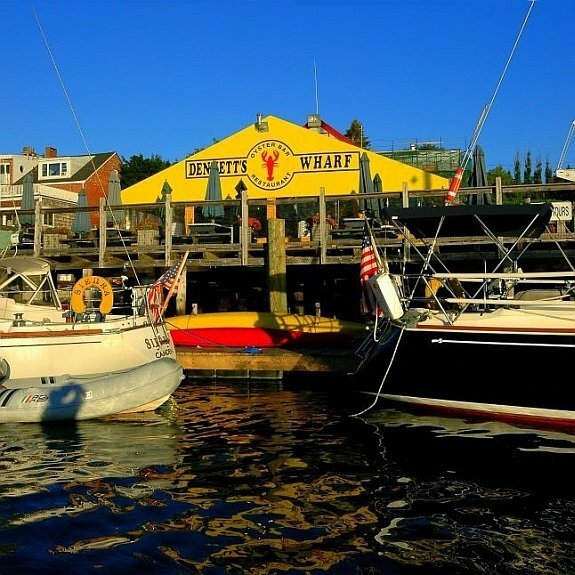 And depending on your schedule, either before or after you crack open that lobster or bite into your haddock sandwich, you’ll have the opportunity to spend time visiting small waterfront towns where you will get a true sense of Maine’s seagoing past and present. 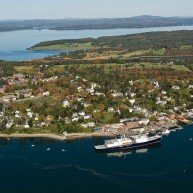 These seaside villages offer first hand encounters of working waterfronts, coastal businesses and other examples of Maine’s maritime way of life. 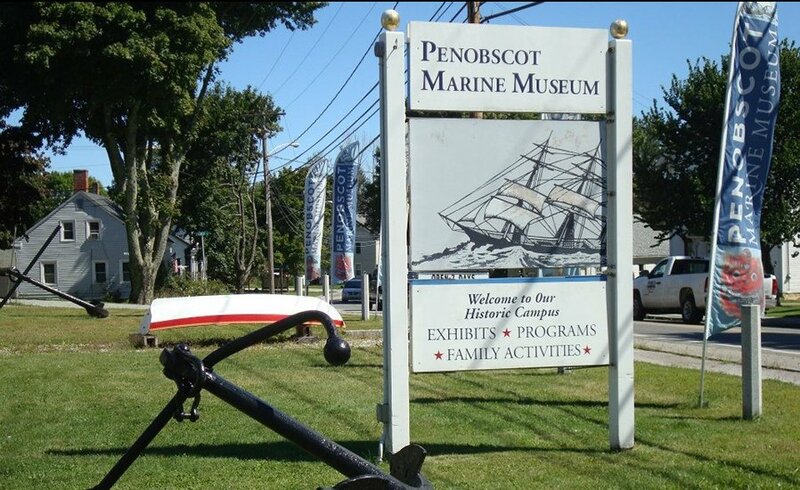 For example, when departing from Castine or Searsport you can visit the Maine Maritime Academy, explore the Wilson Museum and eat scrumptious, fresh, local seafood at Dennett’s Wharf Restaurant and Oyster Bar on the dock. 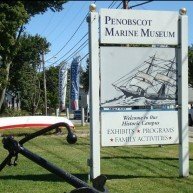 If Searsport is your starting point, the Penobscot Marine Museum is not to be missed and then dine overlooking the water at Young’s Lobster Pound, just a few miles down the road. Bay or harbor trips typically run between 1½ and 2 hours, and half and full day private charters can also be arranged. 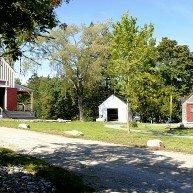 Some companies have passenger limits, making each trip intimate, family oriented, and comfortable. 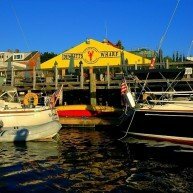 The following list provides just a few examples of where to get started on booking your tour of Maine’s waterways. 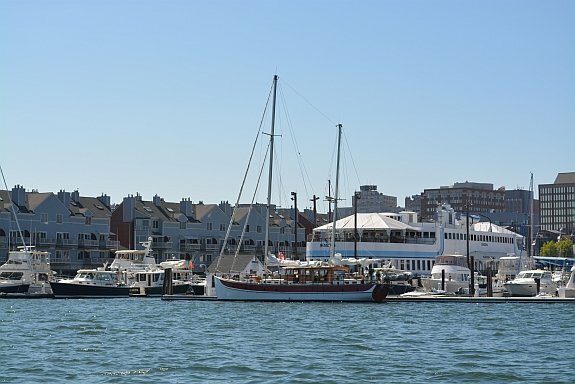 Remember, this is just the tip of the iceberg—for each waterfront town there is a tour boat waiting to welcome you aboard!